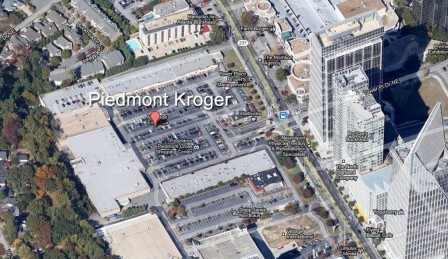 The Piedmont Peachtree Crossing Shopping Center is located near one of the busiest intersections in the Buckhead business district of Atlanta. 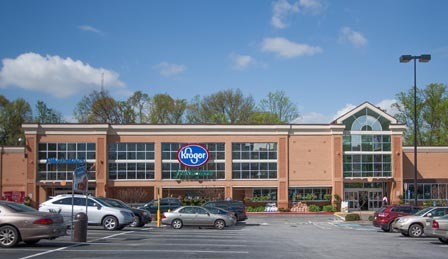 The 152,380 square foot retail center is anchored by Fresh Fare of Kroger, with Starbucks, Jason’s Deli, and Cost Plus World Market as major subtenants. 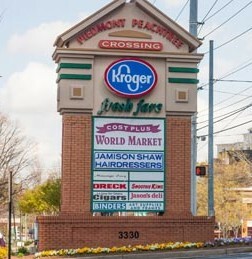 Minerva acquired this retail center in 1997 and sold the property in 2006.